San Diego-based craft brewery, Bay City Brewing, which first opened in Point Loma in 2015, will bring a tasting room to one of the oldest buildings in San Diego, unveiling in the East Village in 2019. Point Loma natives Gregory Anderson, who owns McGregor’s Grill and Ale House in Mission Valley, and orthopedic shoulder surgeon and avid homebrewer Benjamin DuBois opened Bay City Brewing Co. in the remote neighborhood between San Diego and Mission Bays in summer 2015, offering a "coastal urban vibe" and a taplist created by original head brewer Chris West. Earlier this year, West was replaced as head brewer by Austin Pinder, who joined Bay City from Karl Strauss Brewing. 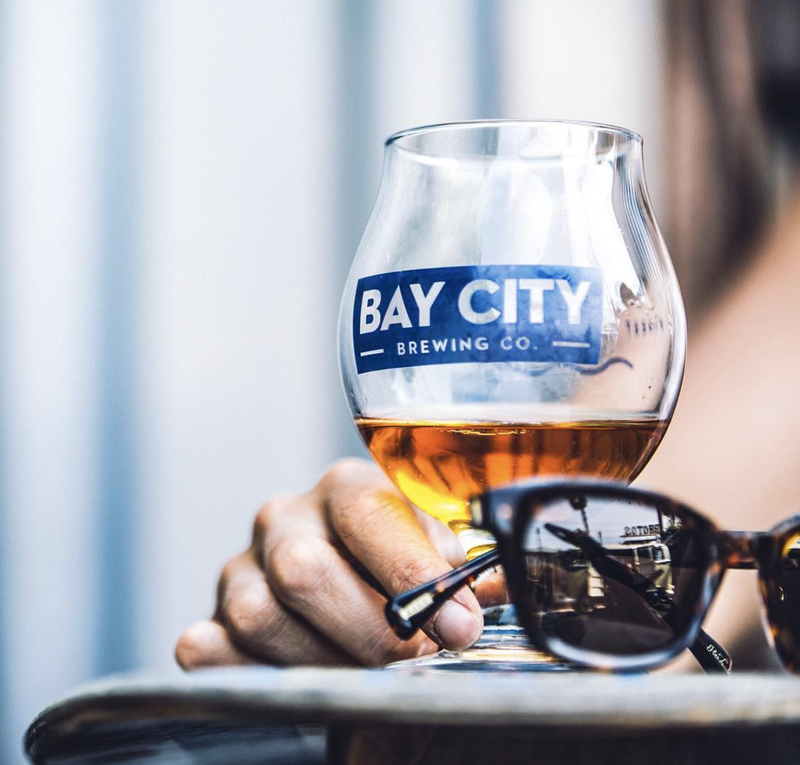 In 2019, Bay City Brewing will open a new tasting room in one of the oldest buiding's in town, built in the 1800s at 627 Eighth Avenue in San Diego's East Village. Pinder hopes to be able to use the added space to expand the brewery’s barrel-aged beer program. 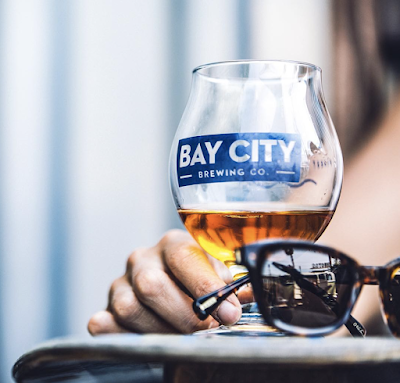 For more information on Bay City Brewing Co., visit baycitybrewing.com.